Old World Classics Get Modern Reimaginings at Lilit Bakery Cafe. Established in 2002, our business was originally housed inside North Hollywood’s famous Olive Market, moving to our own location in 2014. Our master bakers use classic Armenian and Mediterranean recipes to craft a grand selection of cookies, cakes, pastries and more. 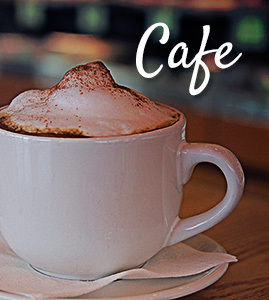 And we even offer a delicious array of cafe specialties for breakfast, lunch and dinner. 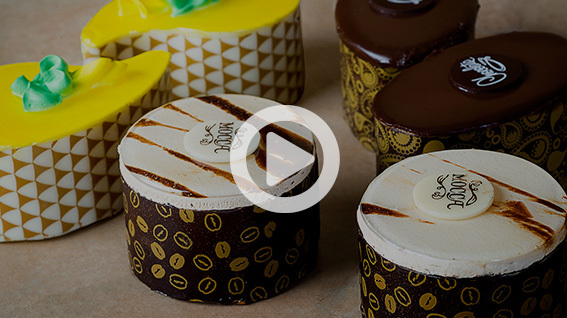 Our bakers and chefs have brought their wisdom and experience to Los Angeles after years in some of the best pastry restaurants and bakeries in Europe, Armenia and Russia, combining authentic artisanship with contemporary style for bold new creations. We use quality ingredients and traditional recipes to succeed in our mission of bringing bold new flavors to the community. Feel free to visit for a taste of our delectable offerings. Oh my goodness I’m in love. You can smell the deliciousness from outside. I love the layout, the tall windows, and the variety they have to offer. From breakfast burritos to brunch choices and even dessert! I ended up ordering a chicken sandwich that was so big I could barely finish half! But it was delicious! Service is great, the employees aren’t the most friendly but they are nice. I also LOVE that they have indoor and outdoor seating!! And they even have outlets if you need to plugin a charger. I could definitely see myself hanging out here all day long working on my computer and eating food/ dessert. It’s also very clean! I’m so happy to have found this place!! Been coming here for about a year. I love the fact that this place offers great baked goods. Their lunch or dinner selections are pretty good too. They have sandwiches and pizzas, coffees, teas, pumpkin pies, baklava, red velvet cakes, other cakes, tons of puff pastry options, and other salad choices. Great food honestly. Parking in the back. Needs to hire more people in the front though. I would move to this area just to eat here everyday… But then I’d probably gain tons of weight. LOVE LOVE LOVE this place! 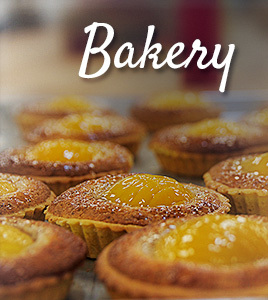 Such an awesome bakery – And prices are great! This gem is on the north part of North Hollywood and I’m happy to travel an extra few miles to get here. Coffee and croissants seemed to be people’s favorite. We opted for an array of goodies… And weren’t disappointed. Would go back in a heart beat! I would move to this area just to eat here everyday… But then I’d probably gain tons of weight. LOVE LOVE LOVE this place! 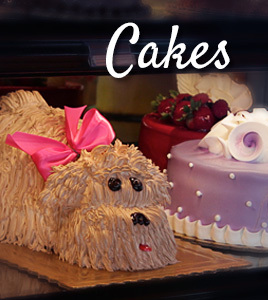 Such an awesome bakery – And prices are great! This gem is on the north part of North Hollywood and I’m happy to travel an extra few miles to get here. Coffee and croissants seemed to be people’s favorite. We opted for an array of goodies… And weren’t disappointed.